Congrats to My Earth Day Client! 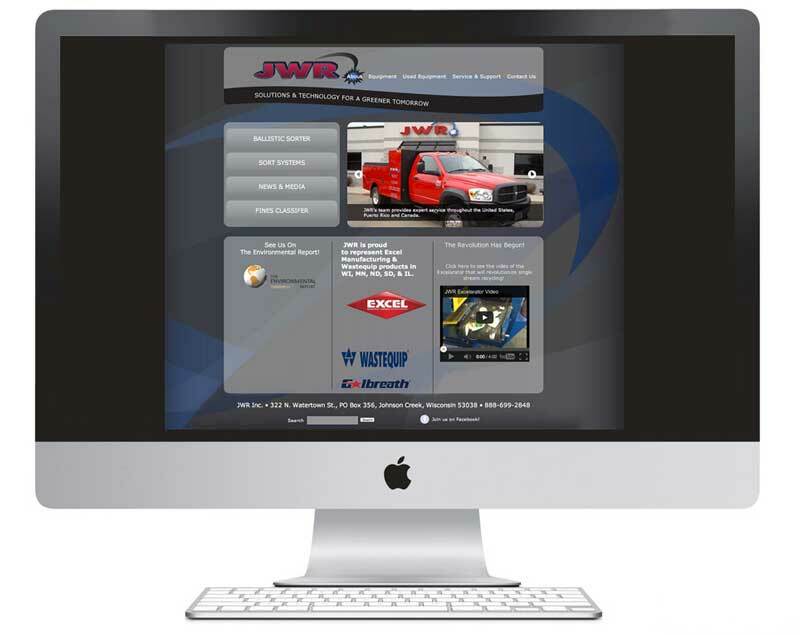 It’s been online for a while, but there’s no better time than the week of Earth Day to congratulate JWR Inc. on their new website! And how fitting, considering JWR and its sister company NewWay Global are innovative leaders in the waste and recycling industry. They are my 2013 Earth Day clients! What better way to communicate such eco-moxiness than a new website! JWR’s team had a list of ideas of “must-haves” for their site. Earlier this year they were featured on The Environmental Report so they wanted a way to showcase this and any future videos. They wanted a responsive layout for a variety of communication devices. And they wanted to maintain their own content. Thanks to Ben Seigel, of Versa Studios, we came up with a great Expression Engine framework that allows easy CMS capabilities. JWR is doing a super job with it. So congratulations JWR! And happy Earth Day to you!